Confidence is growing among mobile shoppers and the gap between the use of the devices is closing. One of the primary struggles that have been faced so far in the mobile shopping world is in consumer confidence, and tablet commerce has always had far greater results in this area than the smartphone channel. Even veteran online shoppers often struggle with their confidence and comfort on the smaller screen. For several years, tablet commerce has seen considerably greater conversions than those experienced over smartphones, as consumers using those devices are more receptive to shopping than they are on the much smaller screens. This has been especially true over the iPad, specifically, although all of the larger screened mobile devices do perform better than smartphones when it comes to shopping, overall. 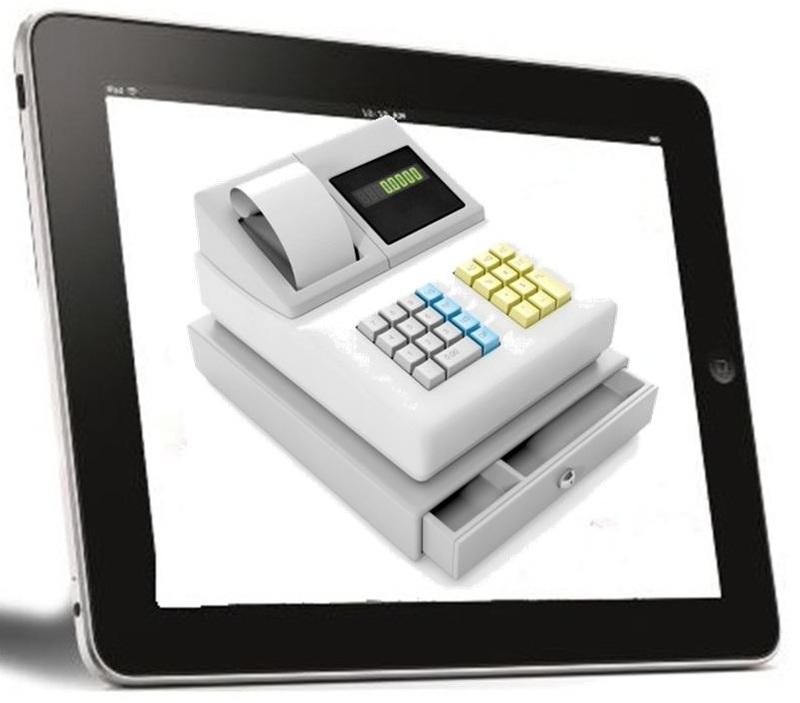 It has never been determined specifically why tablet commerce has done so much better than smartphone shopping. 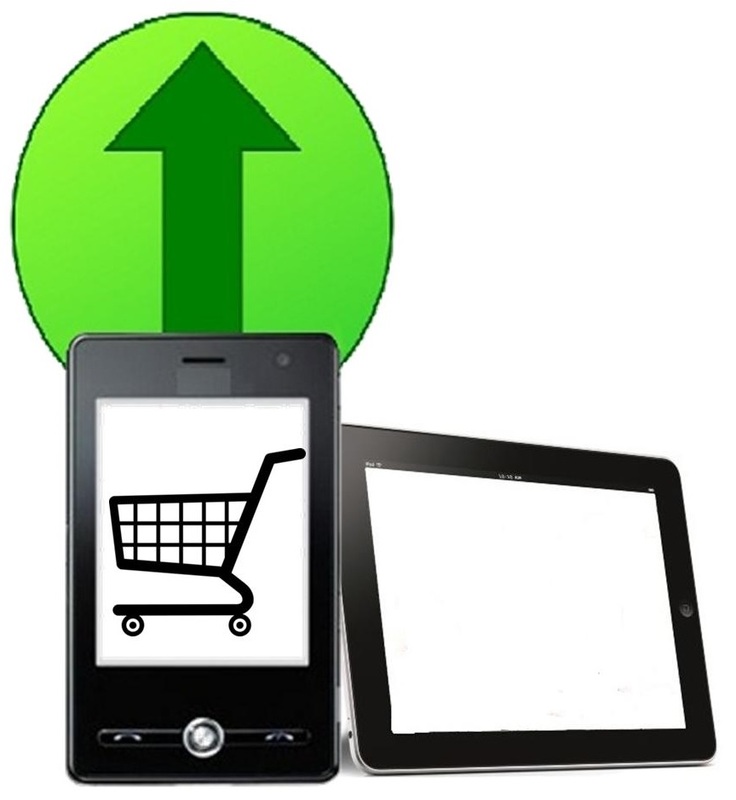 Smartphone conversions have traditionally lagged far behind those over tablet commerce. However, the most recent statistics are starting to show that the gap between the conversion over these two channels is starting to shrink. Though the latest Adyer platform data showed that mobile purchases grew to 52.6 percent in the May to August quarter when compared to the 46.8 percent over the quarter before. Ayder has speculated that this could be a summer trend, but it is causing many to watch the smartphone and tablet commerce figures over the next quarter to see if they continue in the same direction. It has been guessed that the numbers may be moving that way as people become more dependent on their smartphones than their tablets. However, it could also mean that the supremacy of tablet commerce is coming to an end and smartphone users are becoming as comfortable shopping over their devices as their larger screen cousins. At the same time, in Asia and South America, where 10.8 percent of online transactions are from smartphones and 5.8 percent are from tablet commerce, those larger screen devices are becoming more popular in those markets. The sheer scale of those markets could shift things back to tablets yet again, though the penetration of smartphones does remain well in the lead and if consumers have become comfortable with those devices, it will help to define that sector.